If you want to give some fun to your kids, or to somebody else's ones, nothing better than images for coloring, this activity is even better when it is related to any special celebration, this way, kids, feel that they are part of the party. 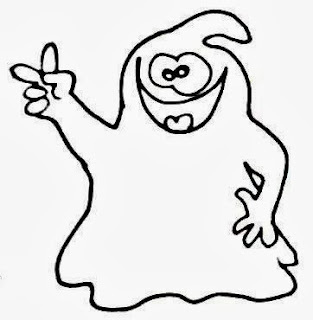 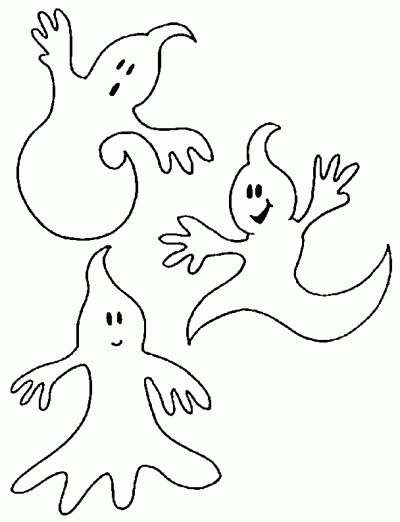 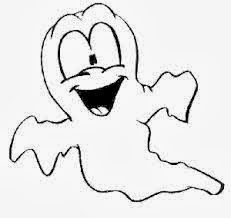 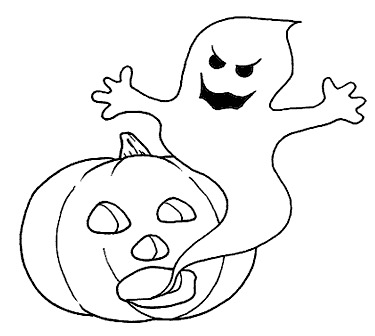 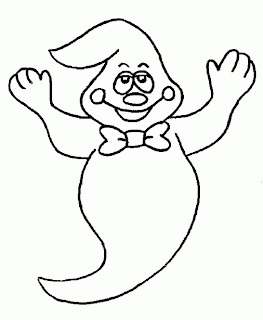 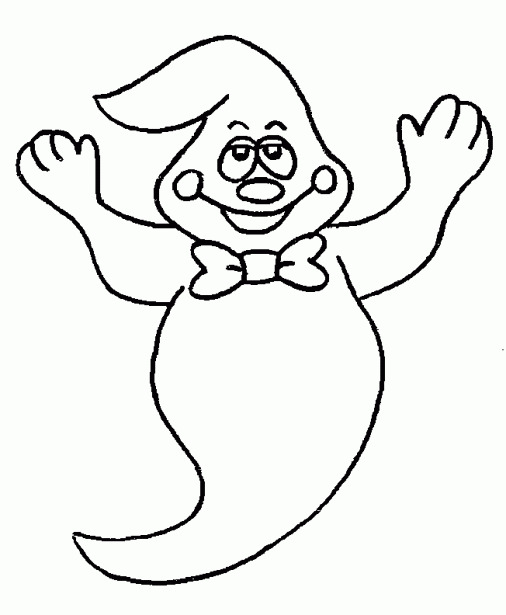 Below you are going to find a great selection of images for coloring perfect for Halloween, we are talking about Halloween ghosts. 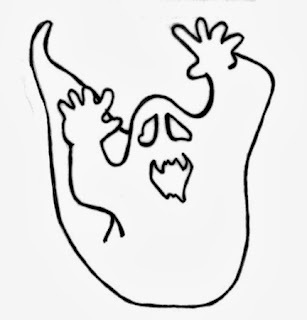 A Halloween Ghost with hands up. 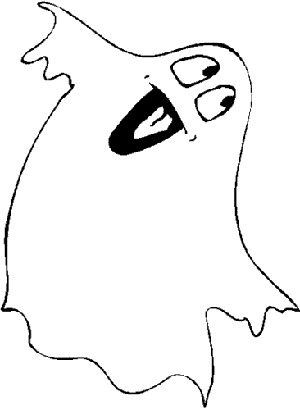 A Halloween Ghost with a funny face and an elegant tie. A Halloween Ghost getting out of Halloween pumpkin. 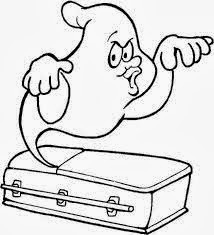 A Halloween Ghost getting out of a coffin. 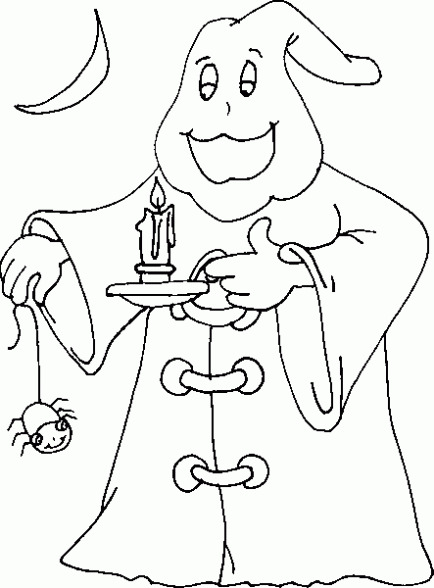 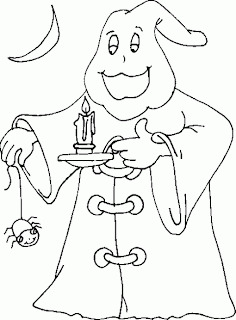 A Halloween Ghost holding a candle on a hand and a spider with the other. 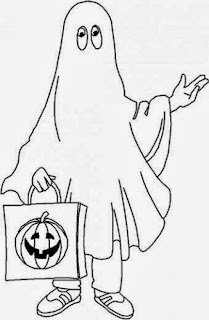 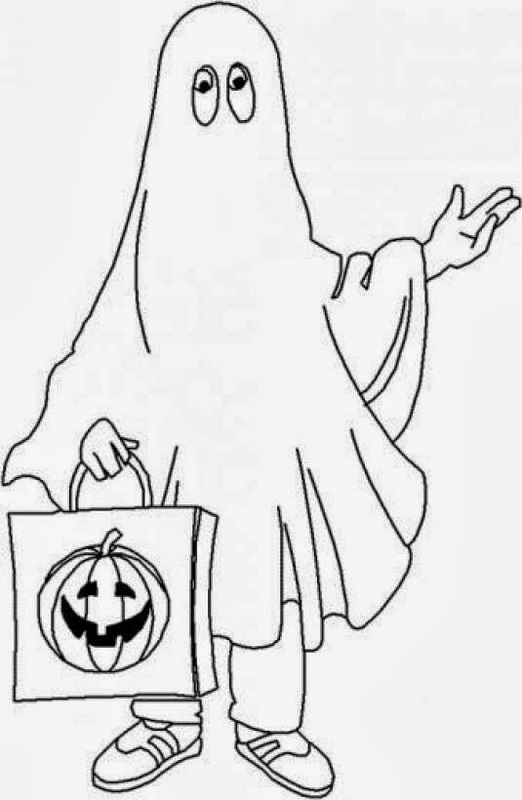 A Halloween Ghost with a paper bag with a Halloween pumpkin on it. A group of interesting Halloween Ghosts. 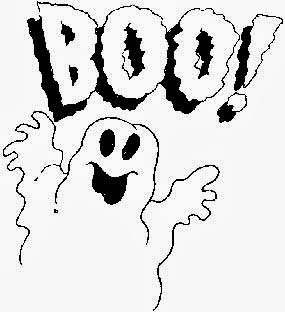 A Halloween Ghost with the phrase: Booo!